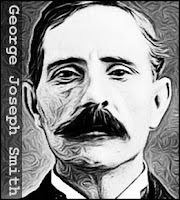 One of the most heartless killers in British history, George Joseph Smith was a “Bluebeard” who murdered three of his wives by a unique method. He drowned each of them in the bathtub. 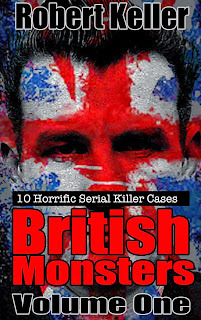 Smith had a simple but effective method to his murder-for-profit schemes. First, he’d seduce a lonely spinster and propose marriage. Then he’d arranged for the woman to make out a will in his favor, while he’d sometimes also take out insurance on her life. Next, he’d set the scene, advising anyone who would listen that his wife suffered from fits or fainting spells. Finally, he’d carry out the murder, waiting until his new wife was in the bath, then grabbing her by the ankles and pulling her under the water. Three unfortunate women, Bessie Williams, Alice Smith and Margaret Lofty, were dispatched in this way. And Smith might have gotten away with it, were it not for a man named Joseph Crossley. In January 1915, Crossley wrote to the Metropolitan Police enclosing a newspaper cutting about the death of Margaret Lofty, and remarking how similar it was to the death of Alice Smith 12 months previously in Blackpool. 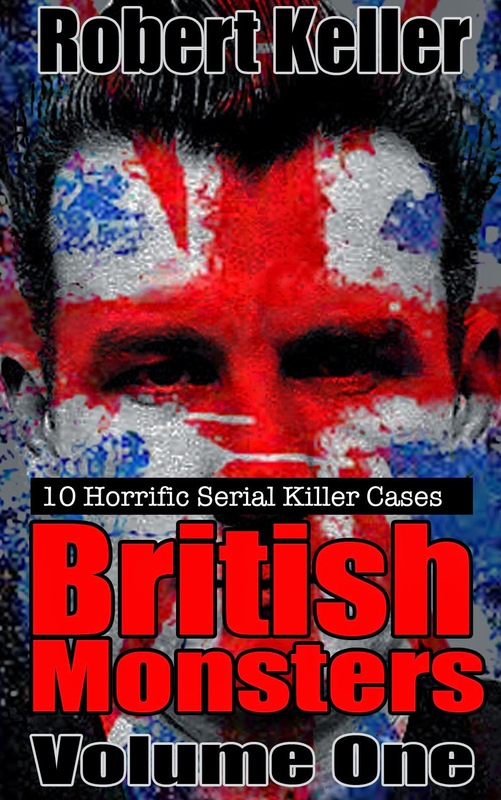 Thus alerted, the police began hunting for Smith, eventually arresting him on a London street as he walked to the insurance company offices to collect his payout for Margaret Lofty’s death. Smith was found guilty on three counts of murder and sentenced to hang. He was executed at Maidstone Prison on August 13, 1915. Apparently he was so weak with fear that he had to be carried to the gallows.